THE best-selling quality newspaper in Scotland and one of the biggest regional daily papers in the UK is seeking an assistant news editor to work on its very busy newsdesk in Aberdeen. 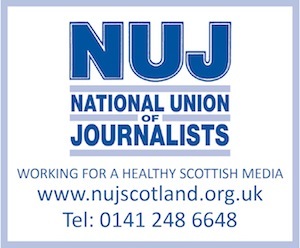 You will be a senior reporter with experience of working on a newsdesk in a daily newspaper environment or similar. You will need to exhibit a cool head, prove you can multi-task and handle a swathe of copy accurately and with legal safety in mind for this six-edition, award-winning operation. Closing date for applications is Friday, December 6.